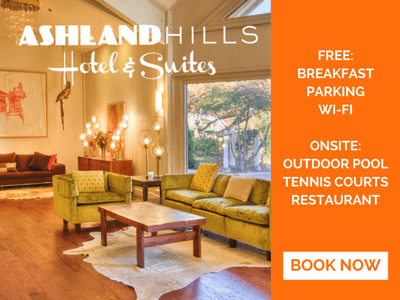 Enjoy all Ashland has to offer this season! Shop Small / Shop Local! It's almost that time of year again to lace up your skates and hit the ice! The Ashland Rotary Centennial Ice Rink will be operational November 18, 2017 through February 20, 2018. The outdoor rink, a division of APRC, is located at 95 Winburn Way, across from Lithia Park playground, around the corner from the Plaza, and at the corner of Nutley Street and Winburn Way. Bring the whole family! Our skate rentals accommodate toddler size 9 up to men's size 15. Please come prepared to skate as changing rooms are not available. Hot chocolate, coffee and a variety of snacks will be available for purchase. The rink offers Ice Scooters (skate trainers)...available at no charge at the discretion of rink staff. The ice rink can be reached directly by calling 541.488.9189 or you can call APRC at 541.488.5340. The Siskiyou Woodcraft Guild is proud to present the 38th Annual Thanksgiving Show! Every year on Thanksgiving Weekend our show is open on Friday, November 24 from 10:00AM -7:00PM, Saturday, November 25 from 10:00AM-6:00PM and Sunday, November 26 from 10:00AM-4:00PM. We hope to see you there! Announcing the 17th annual Lithia Artisans Christmas Faire taking place Thanksgiving Weekend at the Historic Ashland Armory, 208 Oak Street in Ashland. Two blocks down from the Plaza. Open Friday, Nov. 24 from 10-7, Saturday, Nov. 25 from 10-6, and Sunday, Nov. 26 from 11-4. 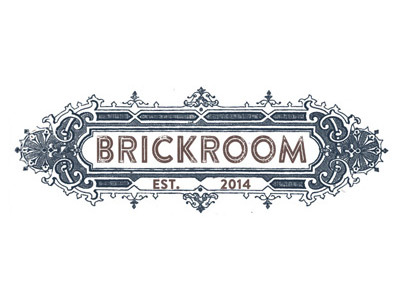 Over 50 local artists and creators showing their handcrafted items, all under one roof. The artisans from the summer weekend market along Ashland Creek are bringing the show indoors. Live music all weekend, food and drinks available on site, and the VIP room will be open upstairs where you can enjoy a glass of wine. Libations brought to you by the folks at Live at the Armory! Join us inside the warm greenhouses for our 4th annual Poinsettia Festival. Walk through thousands of colorful poinsettias. Enjoy a hot beverage, snack, and some festive music. There will even be a staged area to take your Christmas photo. Everyone gets a free raffle ticket upon arrival. With the music of Jerry Bock and Sheldon Harnick (Fiddler On The Roof) and a clever book by Joe Masteroff (Cabaret), She Loves Me is a warm romantic comedy with an endearing innocence. In the story, two co-workers who loathe each other carry on a romance as pen pals, unaware of the other’s real identity until they finally decide to meet in person. Call (541) 488-2902 to reserve your tickets today or visit www.theoregoncabaret.com. The Dickens' Christmas in Ashland is the perfect way to get your friends and family into the Holiday Season! The feast consists of an amazing take on a traditional six course Christmas feast. A fun and energetic group of festive Carolers in Dickens Christmas costumes entertain all as they stroll through the restaurant singing traditional Dickens Christmas carols. You can even look forward to a visit by ol' Saint Nick as he brings presents to kids one to ninety two. The Dickens' Christmas feast in Ashland is a longstanding tradition that both locals and people visiting Ashland from all over the world have come to love as part of their yearly holiday tradition. $80 per person with tax and gratuities included. A $40 per person deposit is required with a guaranteed number for your party. Dinner begins at 6:30 each evening. They recommend arriving by 6:15. 5% discount for groups of 12 or more that book for the first week of December! Not valid with any other specials or discounts. Visit www.winchesterinn.com/dickens.htm for more information. Call (541) 488-1115 for reservations. Stroll the galleries during the holiday season, taking in all of the visual delights in downtown Ashland and the Historic Railroad District. Enjoy this year-round free community event, filled with spectacular artwork, live music, artist demonstrations, refreshments and conversation with other art enthusiasts! Pick up a Gallery Tour Map at any member gallery, the Ashland Chamber of Commerce, or download off of the Gallery Association website. Featuring aerial silks performance by The Curtain Climbers Aerial Dance Company and belly dancing from Emily Alrick Bellydance. After the Art Walk, join us for dinner, drinks and a thrilling show! $3 -All ages welcome until 11 pm. 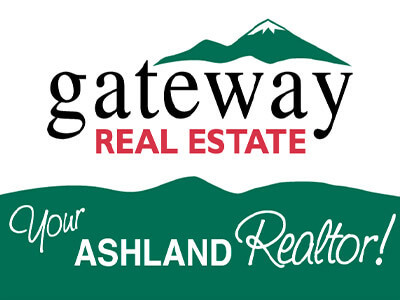 The Ashland Ski and Gear Swap is an annual outdoor gear consignment sale and Rogue Valley community tradition that takes place over the first weekend of December. The event is managed by Indigo Creek Outfitters with help from the Southern Oregon University Outdoor Program. For over 40 years, the Ashland Ski & Gear Swap has inspired local outdoor adventures by selling outdoor equipment at an outstanding value. Santa Claus is coming to Larks. Create Cherished Memories with your Kids. Special visit with Santa, cookie decorating with Mrs. Claus, ornament making, holiday crafts, and a delicious holiday buffet! View menu and seating time options: ashlandspringshotel.com/larks-restaurant/menus/brunch-with-santa Reservations required. 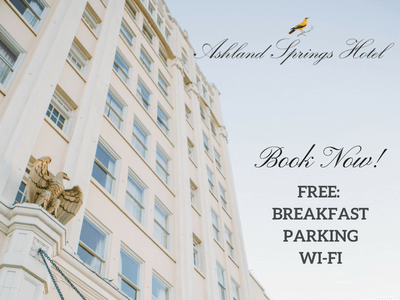 Make a reservation online: ashlandspringshotel.com/larks-restaurant/menus/brunch-with-santa/larks-brunch-santa-reservations/ -or- Call our elves: 541-631-2015 We're supporting the Ashland Emergency Food Bank! Bring two non-perishable items and receive a raffle ticket for a chance to win prizes! (One raffle ticket per two items. No limit). LARKS' annual Christmas Dinner Celebration. To view menu & seating time options: ashlandspringshotel.com/larks-restaurant/menus/christmas-dinner/ Reservations Required. 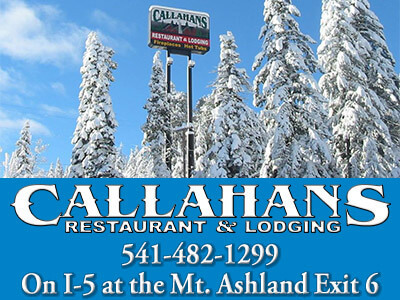 Reserve online: ashlandspringshotel.com/larks-restaurant/menus/christmas-dinner-reservations/ -or- Please call, 541-631-2015. You’re warmly invited to the 38th Annual Free Community Christmas Dinner (on Christmas Day - Monday, December 25th, 2017), at the Historic Ashland Armory (208 Oak @ B Street)! Come and enjoy a freshly-prepared Buffet-style Turkey Dinner with ALL of the trimmings and dessert. Enjoy a Holiday Decor and Live Holiday music. Since 1980, Ashland Christian Fellowship (ACFweb.org), has hosted this very special event – by joining with merchants & community volunteers to feed a traditional Christmas dinner to as many as 900 people! 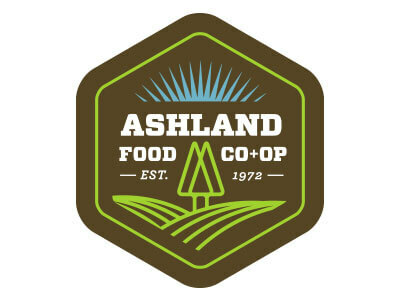 Volunteers for the dinner (days before and the day of), PLUS Holiday Meals to-go deliveries (in the Ashland/Talent area), can call Marji at Ashland Christian Fellowship (before Friday, December 23rd), at 541-482-8539.